Caffe Medici is a sponsor of the July Summer Fun Checklist for Kids. Stop in at one of their four locations for a free chocolate milk and a sticker for each kiddo who completes at least four items on their checklist. 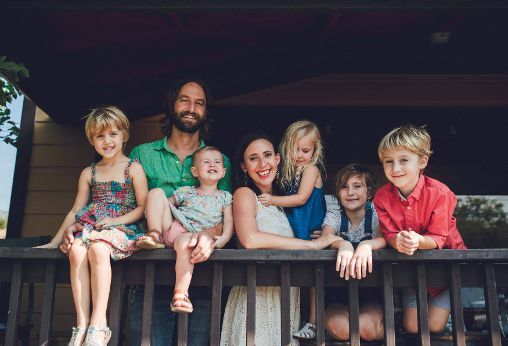 We wanted to spotlight the owners of Caffe Medici to share a little about this exceptional Austin family who are helping to keep the moms and dads of Austin properly caffeinated. ASF: How long have you lived in Austin? Where are you from originally? Alison: I have lived in Austin for 17 years. I grew up in Huntsville, TX and moved to Austin to go to UT. ASF: Do you have kids? If so, what are their ages? Alison: I have five kids, four girls & one boy, ages 2, 4, 6, 8, 10. ASF: Why did you decide to open a coffee shop? When did you open the first Caffe Medici? 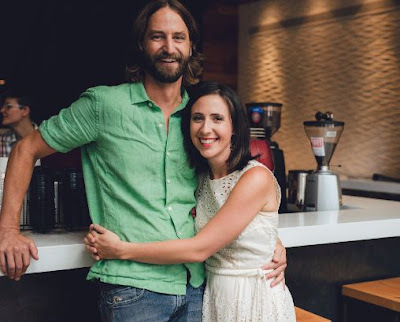 Alison: Michael and I decided to open Caffe Medici because we love coffee, but more than that, we love what happens in the spaces where people drink coffee together: conversations and community, to name a few. We built and opened the first Medici side-by-side in 2006. We’ve opened three other locations since then. But since we have spent every one of the last nine years either having a baby or opening a coffee shop, Michael now has leading role with the coffee shops and I mainly keep up with the family stuff—divide and conquer if you know what I mean. ASF: What is your favorite part of running your own business? And what's the biggest challenge? 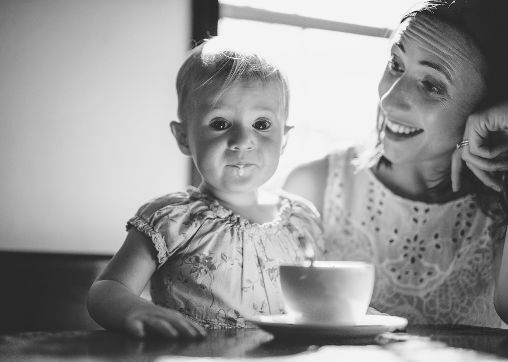 Alison: My favorite part of being the founder of Caffe Medici is free coffee. Ha!! It is also consistently humbling to see how people have come to love our business and make it a daily part of their lives. There are so many challenging aspects of entrepreneurship. It’s hard to hone in on just one, but at the moment we are learning the importance of staying true to the identity of our business in the midst of immense city-wide growth of our profession. 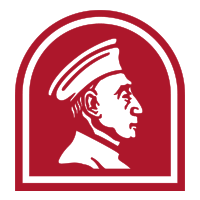 ASF: What special feature would you like the public to know about Caffe Medici? Alison: I’d love for people to know that Caffe Medici has one summer drink that is truly magical. When I am having one of those it’s-so-hot-and-kids-are-driving-me-crazy days, it’s the thing that saves me from turning into monster mom. The Caffe Freddo. You won’t regret it. ASF: What's your favorite summertime activity? Alison: My favorite summertime activity is drinking margaritas on the porch with the hubs after the kids are in bed. ASF: When you have a day off, what do like to do? Alison: I’m sure like most parents, I don’t really feel like I have a day off. But when I get precious alone time, I like to read and walk and eat things my kids don’t like.